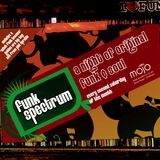 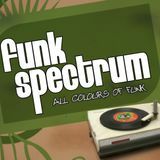 Funk Spectrum (all colours of Funk) is a regular music event & production label dedicated to original & new Funk & Soul. 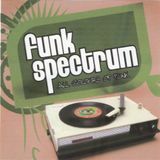 We have been keeping the sound of funk alive since 2003 when we held our first night at The River Bar in Maidstone. 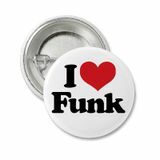 Since then we have grown to be one of the most respected authority&apos;s of the genre & have followers from around the Globe.